We’re pleased to share the news that Informed Choice is a finalist for the Community Consideration Award at the Surrey & Hampshire Biz Awards 2019, hosted by Eagle Radio. This award, which is sponsored by Guildford College, recognises a company’s efforts in the local community. 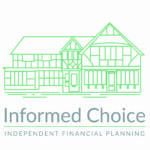 Informed Choice is a big supporter of the local community where our offices are based in Cranleigh and Petersfield. We sponsor a number of organisations and events, including the annual Jigsaw Run 10k. 2019 is the 8th year for Informed Choice as lead sponsors of this charity run, which has become the single largest fundraising event for Jigsaw Trust, a local registered charity working with children and young adults with autism. We also sponsor and help organise a couple of smaller running events in the village, both in aid of Rotary Club of Cranleigh. The Cranleigh Trail Marathon and Cranleigh Santa Dash are becoming established as popular events, raising valuable funds for local good causes. One of our longest standing sponsorships has been in support of Cranleigh Arts Centre, another local registered charity. This year we will support an event at their annual literary festival, an open-air performance of Shakespeare, and a classical music recital. In addition to our sponsorships, the Informed Choice team play an active role in supporting a variety of community initiatives. 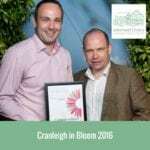 Our managing director Martin Bamford is chairman of Cranleigh in Bloom, which has reached the finals of RHS Britain in Bloom for the first time this year. 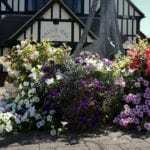 Director Andrea Bamford is Cranleigh in Bloom treasurer and a very active volunteer. Martin is also vice president of Cranleigh Chamber of Commerce, helping along with other committee members to organise the annual Cranleigh Christmas Lights event and other community events throughout the year. He is chairman of Knowle Park Trust, which is taking responsibility for the creation and ongoing management of 60 acres of public parkland in the heart of Cranleigh, which will become a significant asset for the village in the future. Informed Choice executive director Nick Bamford is a trustee of Rowleys Centre for the Community. Following the recent opening of our new office in Petersfield, we have already started work to support the local community in Hampshire. Informed Choice sponsors pitch hoarding at Petersfield Rugby Club, and has made a large financial donation to the newly established Petersfield Community Radio, which has funded the purchase of recording equipment needed to launch the project. Our financial planning director Shelley McCarthy is a volunteer at Petersfield Community Radio. Our fellow finalists for the Community Consideration Award category are Guildford Shakespeare Company Trust and Kelly’s Storage. 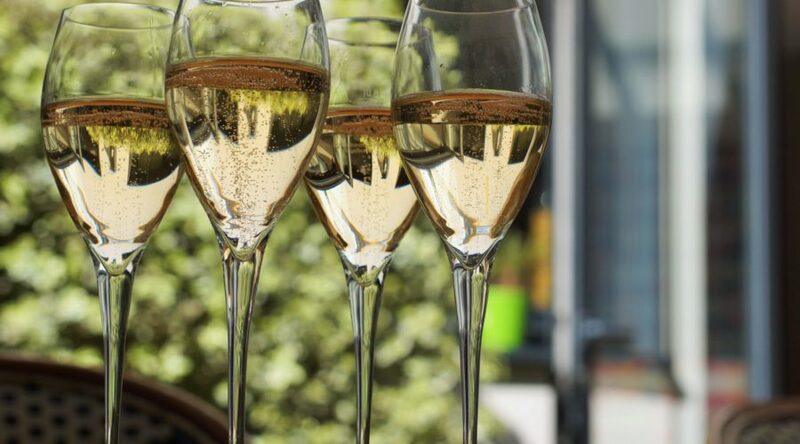 The awards ceremony takes place at the HG Wells Conference & Events Centre on Thursday 9th May 2019. We wish the best of luck to all of the finalists and look forward to bringing you more news next month!